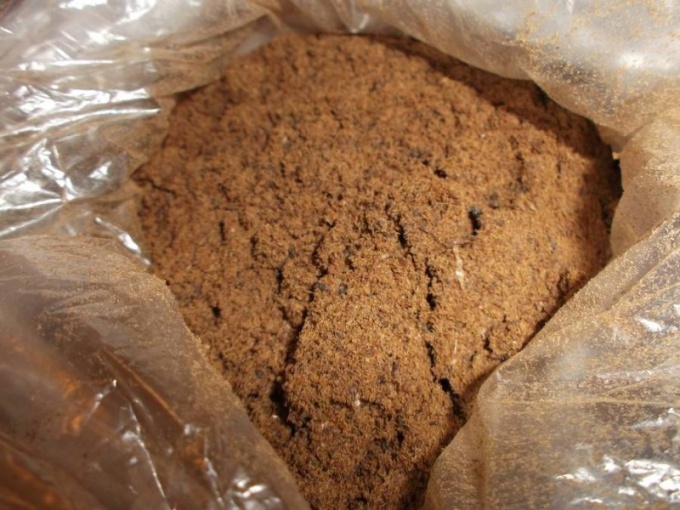 Meat-and-bone meal – mineral Supplement that include in the diet of animals to strengthen their immune system. This product is made from waste meat and fish industry. Meat and bones are carefully crushed and dried, resulting in a component that resembles the consistency of regular flour. Please note that the processing of ingredients for its production can be accompanied by quite specific smell, so it is possible to implement it better in natural conditions, for example, in the country. Apart bonfire. Once the first layer of firewood will be burned, put on the coal several varieties of bones from cattle, birds and fish. Then put the second layer of wood and wait until the burning fire. If in the process of this treatment, the bones to become soft, repeat the procedure. For the manufacture of bone meal you absolutely soft components. As soon as the desired effect, carefully put the bones on a clean cloth or oilcloth. The grinding process can be carried out any scrap item – a rolling pin, round handle of a shovel or bottle. If you need a minimal portion of bone meal, for example, feeding a pet, then grind the bones you can use a regular blender. For the production of bone meal in large quantities, can not do without special equipment. The crusher can do it yourself if you have special skills. However, most often the bones are crushed by any of the equipment for grain processing. Meat and bone meal can be done not only from the bones. If the standard set of ingredients you add meat or egg shells from the eggs, the usefulness of the product will greatly increase. At home bone meal to make difficult. You can try to cook the bones for a long time, but to achieve the desired softness is unlikely this will succeed. In this case it is important to choose the right kinds of ingredients. For example, chicken necks or fish waste is easy to cook to desired consistency, and then grind in a blender. Bones of large and small livestock must be subjected to more stringent processing on a fire or in an oven. Bone meal contains a record amount of phosphorus and calcium. That is why it is used not only as a useful additive to feed, but also used as a remedy for debilitated or sick animals. Meat-and-bone meal is quite often found in the composition of animal feed and dry fodder for different kinds of animals. Regular food helps to strengthen the immune system, skeletal and physical endurance. This ingredient usually is mixed into the main food animal. Quite often such a meal is even used in the poultry industry. Meat-and-bone meal is a natural product composed of amino acids, proteins, minerals and vitamins. It is used as a fertilizer and as a feed additive for Pets and farm animals. Meat-and-bone meal is a product of natural origin, it is prepared from by-products and discarded carcasses of farm animals by heat treatment with subsequent drying and grinding. The finished product contains not less than 50 % protein, essential amino acids, B vitamins, calcium, potassium, magnesium and phosphorus. 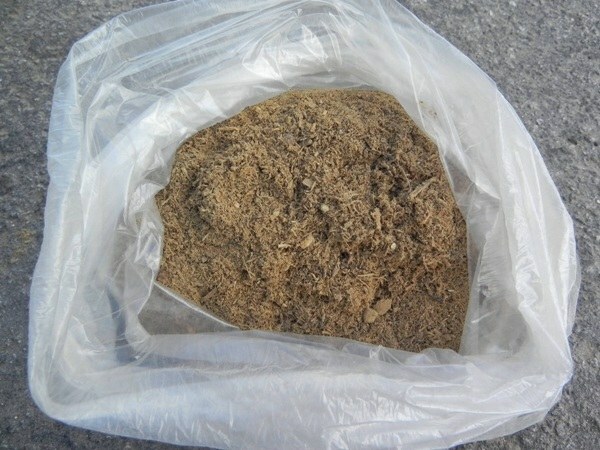 In appearance this product is a dry crumbly mass with a specific smell, it can have various shades from gray to brown, as well as different fineness of grinding. Meat and bone meal is widely used in agriculture: it serves as an additional source of protein for pigs, poultry and young farm animals. This Supplement is also included in the diet of Pets: cats and dogs. Meat-and-bone meal is easily digested because it contains nutrients in a biologically available form. - to increase the productivity of poultry and farm animals. In addition, meat-and-bone meal proved as a safe and effective fertilizer for plants grown in open ground. - quick recovery after physical exertion, including childbirth and breastfeeding. Menu Pets meat-and-bone flour is added gradually, mixing it with other feeds. It is best to combine the flour with liquid food, in particular, with cold soups. Its quantity in the diet of cats and dogs depends on the weight and age of the pet, but the daily consumption of meat and bone meal should not exceed 100 g.
Meat-and-bone meal is the most available raw materials of animal origin for the production of quality feed. In General using this nutritional Supplement can be made more economical the process of cultivation of agricultural animals and to improve the quality of the final product.